 This week, FUT Weekly host Ben is joined by big time YouTuber Andy Castell, better known as AJ3, as well as FIFA trading guru WyseFIFA to discuss the latest FUT promo, FUT Birthday. Our panel chats about some great value out-of-left-field position changes, and how to even potentially make some profit along with them. With some interesting players in Weekly Objectives, the trio discuss how the players look, thoughts on the objectives overall plus key tips for obtaining them. 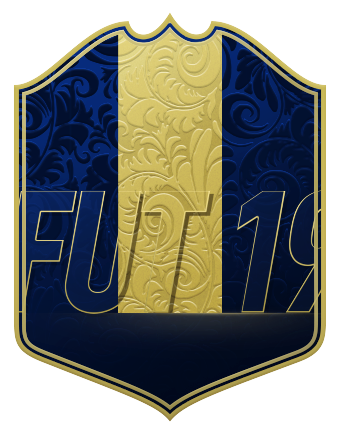 The group also covers two other hot topics in the community at the moment: just how 'outrageously overpriced' are some of the Icon Moments upgrades? 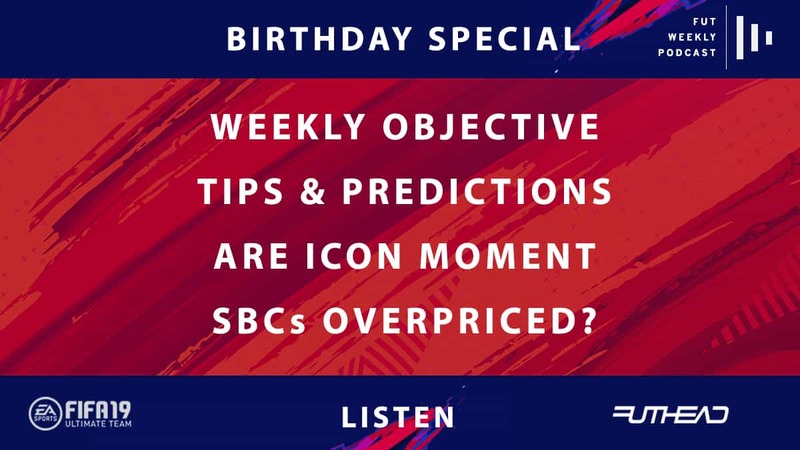 Plus Andy's thoughts on five streamers giving out Prime Icon Moments/FUT Birthday players as Twitch drops in a coordinated stream. 07:47.0 - Weekly Objectives, tips: Worth it? 41:32.8 - Icon SBC pricing: Wrong? Why?